In generations past, students who fell victim to bullying at school would undoubtedly breathe a sigh of relief when 3 p.m. rolled around each day. Finally, it would be time to retreat to the solace of home and enjoy a peaceful evening free from the taunting and teasing that followed them through the halls during the day. Since the late 2000s, technology has continued to gain prominence in everyday life. Gadgets such as smartphones and computers can be used to order takeout, complete banking transactions and carry out numerous other tasks that once were not so easy to do unless you were face-to-face with another person at the touch of a button. 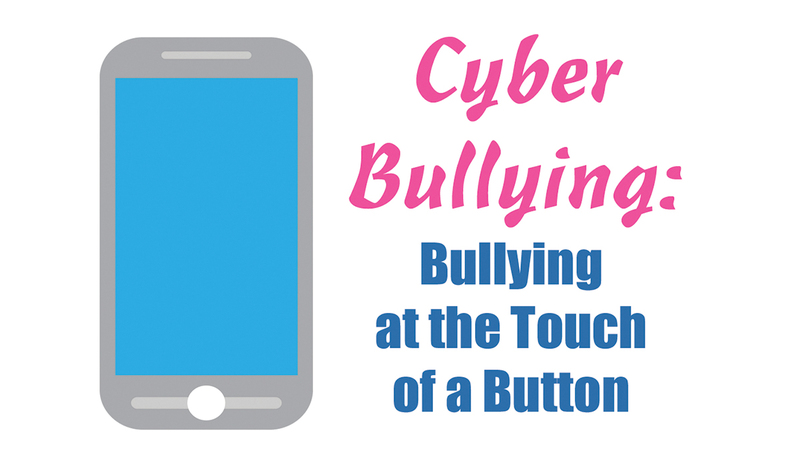 Unfortunately, as one high school student pointed out during a recent interview with The Messenger, it has also opened the floodgates to what is known as cyber bullying. The student went on to share an experience in which she found herself a victim to this 21st century torment at the hands of a female classmate and her boyfriend. “He would always flirt with different people,” the student explained. “He would change the contact names in his phone to girls in school to start drama between his girlfriend and some other girls at school. The student explained that the messages, which were made to look as if they were being sent from her phone, were flirtatious in nature. Although the principal was notified of the issue by the victimized student and several other students, no repercussions were ever experienced by the perpetrators. The students were encouraged to simply avoid one another if they were unable to get along. “The teachers just don’t really pick sides or help,” the student said. Since the incident, the student has cut off contact with the other students and said her situation has improved. Going to school, the student said, remains difficult despite her efforts to move past the issue. When asked what advice she would give to other teens in her shoes, the student encouraged those experiencing bullying to bring the issue to the attention of an adult. “If you are bullied in school, tell a teacher and see if that helps,” she said. “And then, if you are bullied on the Internet, just don’t say anything to it and show someone, like a parent or a guardian or whoever’s near. Houston County Attorney Daphne Session explained that while there is no specific section within the Texas Penal Code that designates cyber bullying a crime, the issue may still be addressed through several statutes of the code. As Session pointed out, cyber bullying is an issue which is becoming increasingly problematic in communities across the country. Session encouraged those who are facing cyber bullying to report the problem to a trusted adult such as a parent, counselor or teacher. Next articleHORACE MCQUEEN: What a Beautiful Season!